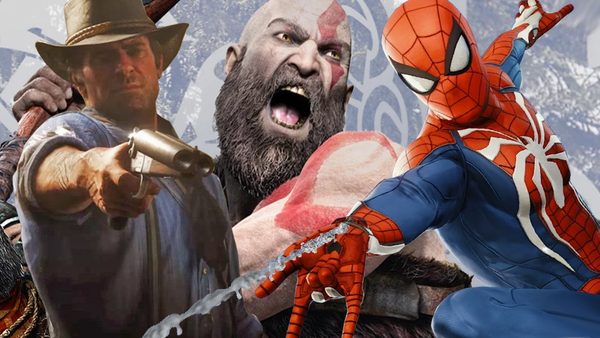 God of War, Monster Hunter, Spider-Man, Red Dead Redemption 2 - it's been an insane year. After what is clearly the best year for gaming this generation, we have a ludicrous amount of high-quality, must-play titles to break down and rank. Pound for pound, 2018 spread its quality across all 12 months, but only one game can reign supreme. To even make it into the top 20 took hours of deliberation. The following are all fantastic, but they just couldn't get into that numbered selection. Battlefield V - "More of the same" in the best way, Battlefield feels like it was rushed a tad to make the Black Friday/pre-Xmas sales window, but still delivers as the premiere World War shooter. 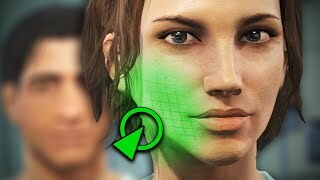 With more months of development and free DLC modes to come, 2019 will likely be the year for this immaculate-looking game. Far Cry 5 - Representing something of a creative brick wall for Ubisoft, Far Cry 5 is immediately enjoyable and suitably gorgeous, but it didn't bring a single new gameplay mechanic to the table, and that ultimately costs it in the long run. Soulcalibur VI - A resounding return to form, but one that plays things just that bit too safe, considering the wait between instalments. SC6 just can't compete with the lightning-fast Dragon Ball FighterZ of this world, but as a meat n' potatoes continuation of one of gaming's finest franchises, it's easily the second best one-on-one fighter of the year. DeltaRune - Toby Fox's followup to the immaculate Undertale is bursting with just as much charm and charisma as ever - not to mention a revamped battle system and graphical touch-up. Being released episodically, this first (again, brilliant) taster isn't enough to qualify, but is more than recommendable. 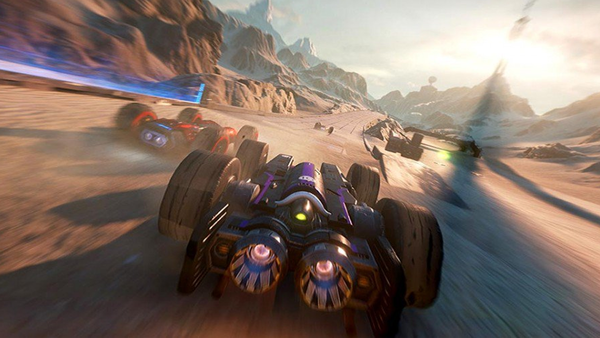 GRIP - A spiritual successor to the PS1's Rollcage games, GRIP's blend of physics-based arcade driving with Mario Kart-esque power-ups is a match made in heaven. Sadly you can go from first to last in seconds thanks to the levels themselves flinging you in the wrong direction, but there's a LOT to love. 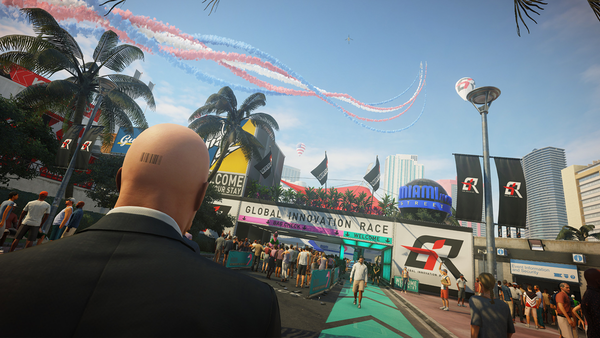 Hitman 2 - A glorified expansion pack in all but name (in the best way possible), Hitman 2 gives you a slew of hyper-detailed new levels and a few new base gameplay mechanics to experiment with, before letting you take down targets in whichever way you see fit. Confident and meticulous, but not anything especially new. The Messenger - If the entirety of this ace side-scroller was comprised of everything it achieves in the first half, it'd be top 10 territory. Sadly, a crowbarred-in Metroid-style slew of fetch quests drags the pace and exquisite script all the way down, and it never quite recovers. Minit - A beautifully simplistic-looking adventure game made by a superteam of devs including someone who worked on Horizon Zero Dawn, Minit challenges you to complete quests and puzzles in one minute increments, saving the world seconds at a time. It looks a good 35 years old, but the core ideas and overall design are innovative and rewarding as hell. Ni No Kuni 2: Revenant Kingdom: A gorgeous RPG with a killer art style that only elevates some snappy combat and addictive base-building gameplay. Missing out on ranked spots thanks to unbelievably tough competition, this is an outstanding modern RPG with a heartwarming, essential core message. Kingdom Come: Deliverance - A deliberately-paced hyper-realistic RPG that if it had dropped post-Red Dead 2, would've received all the accolades in the world. Kingdom Come's blend of awkward sword-swipes and hunger gauges connotes a sense of challenge that's almost entirely unique, but only if you can put up with many rough edges.